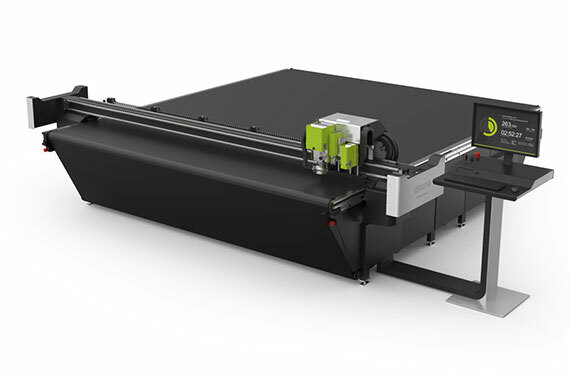 Our new Esko Kongsberg C cutting table exceeds standards in versatility, precision and productivity for graphics, signage, displays and packaging. With its continuous, high-performance milling unit, finished projects stay consistently smooth without sacrificing speed, increasing efficiency and turn-around times. Having the option of using white ink means that we can print on surfaces like glass, acrylic, and aluminum and apply white as an undercoat, overcoat or spot color. The white ink option allows us to be more creative about what we can print on. Imagine how you might want to apply white ink just to a certain area, and how that would make colors appear more vibrant and bold while adding another level of depth to your print. 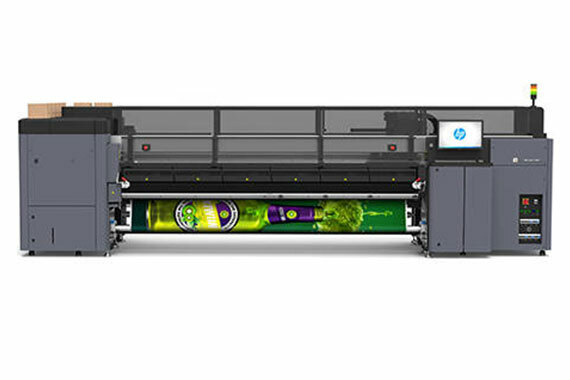 The HP Latex 3100 offers a diverse range of high-quality applications at speed. 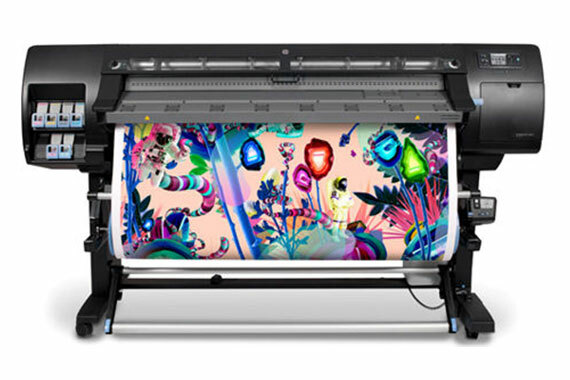 It has a wide-color gamut, it’s sharper, has repeatable quality and prints 6 colors. 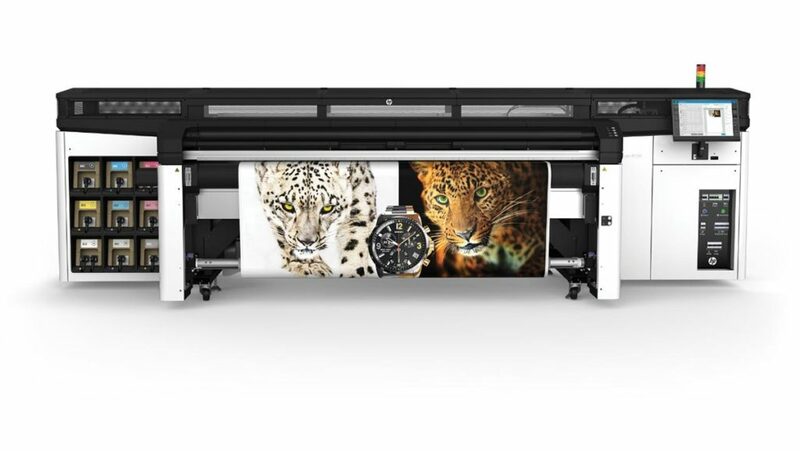 This printer specializes in shorter turn-around times without sacrificing quality, increasing efficiency. 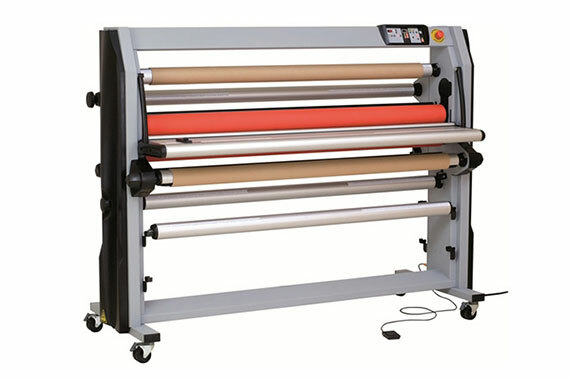 The eco-friendly 260 allows for printing on a broad range of materials including vinyl, textiles, paper, film, etc. The graphics output is sharp; perfect for indoor or outdoor signage. Lamination on vinyl graphics is crucial to the longevity and sharpness and protects from abrasion, chemicals and UV exposure. Having laminated graphics can prolong the life of the graphics by up to 8 times than without. The lamination machine uses tension, speed and pressure to control the lamination, guaranteeing consistency from edge to edge, leaving it virtually unnoticeable. We offer many types of lamination material: gloss, matte, satin, carbon fiber, brushed metal, sparkle, and various colors.